The Rotary Scholarship offers a great opportunity to our young people who have a mission of furthering their study in advancing their career, in particular in the areas of Rotary’s six areas of focus. 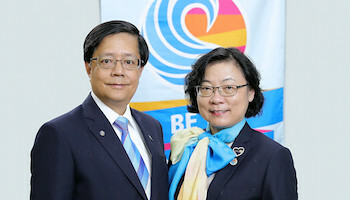 Our District, through the Global Grant, will sponsor young scholar to study abroad; and similarly, our clubs can also play host to students coming from overseas studying in Hong Kong. How can a club participate? The scholarship grant is up to US$30,000. Please note, the club must also make a contribution of US$2,000 to the scholarship upon successful application. 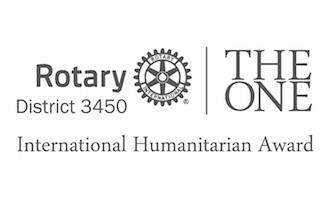 Rotary Scholarship is now open for application. Please fill in the Application Form and submit to RIC before 15 January 2018. For further questions, please send inquiries to RIC. This entry was posted	on Tuesday, November 7th, 2017 at 4:03 pm	and is filed under Rotary Foundation. You can follow any responses to this entry through the RSS 2.0 feed.Both comments and pings are currently closed.